When you connect to a public Wi-Fi, your actions might be visible to hackers. Since public networks are easy to hack, whatever you do can be monitored and logged. And that’s not all, the Wi-Fi network itself might’ve been setup by hackers to obtain information from unsuspecting users. If you’re trying to access a geo-blocked website, you won’t be able to do it unless you use a VPN. Are you streaming live over the Internet or gaming online? VPN encryption slows down Internet speed. At least for regular VPNs. Seeing frequent Internet disconnects? When using a traditional VPN, all running sessions will be reset and you’ll have to wait until the connection is available. There are a number of VPN options for Android phones and tablets. Make sure you don’t use the dodgy VPNs that are available on Google Play that promise free security but avoid mentioning their privacy policies. Read below to see how to choose the best premium VPN for Android. 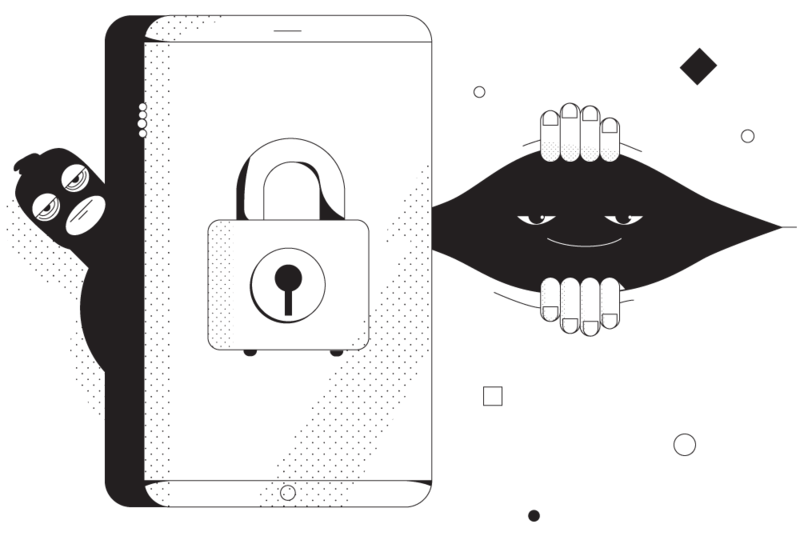 What Makes Speedify the Best Premium VPN for Android? There are several VPN providers in the market. And some of them are even free. So why should you purchase a subscription from Speedify? For starters, Speedify isn’t a regular VPN – it’s a bonding VPN. That means it can combine both your WiFi and cellular connection on your Android device at the same time. So – you’re not only getting online privacy, but also a fast and reliable connection. If WiFi disconnects or you connect to a bad WiFi hotspot, Speedify detects that. It will start to use more cellular data until your phone connects to a working WiFi hotspot. Don’t worry about your cellular data caps – you can fully customize those to make sure you’ll not be paying extra. If you don’t want to use both connections at one, Speedify still helps you more than traditional VPNs. Speedify’s smart technology reduces packet loss on wireless connections so you get a more reliable connection. This boosts speeds, which means you have a seamless experience whether you’re streaming videos, holding a VoIP call or gaming online. Plus – you can be sure nobody will monitor your online activities. With its no logs policy, Speedify doesn’t disclose user information to other companies. Speedify offers an amazing gaming experience on your Android device. If you’re playing a multiplayer online game, you need a VPN that offers a reliable connection with stable speeds. With Speedify, you get reduced lag and improved latency. With a network spanning across 37 countries, Speedify offers more servers for better connections and lets you access geo-blocked content of several countries. The channel bonding services of Speedify make your connection faster and consistent. It works both on computers and mobile devices. This is crucial for live streaming. You can combine multiple internet connections to get a speedier internet. We combined 10 recently. It helps you avoid the blocks that might be placed by your network administrator on some websites. When you connect to Speedify, you can have a freer internet experience. There are many loyal customers of Speedify – thanks to its reliable services. It doesn’t slow down your connection, unlike all other VPN providers. 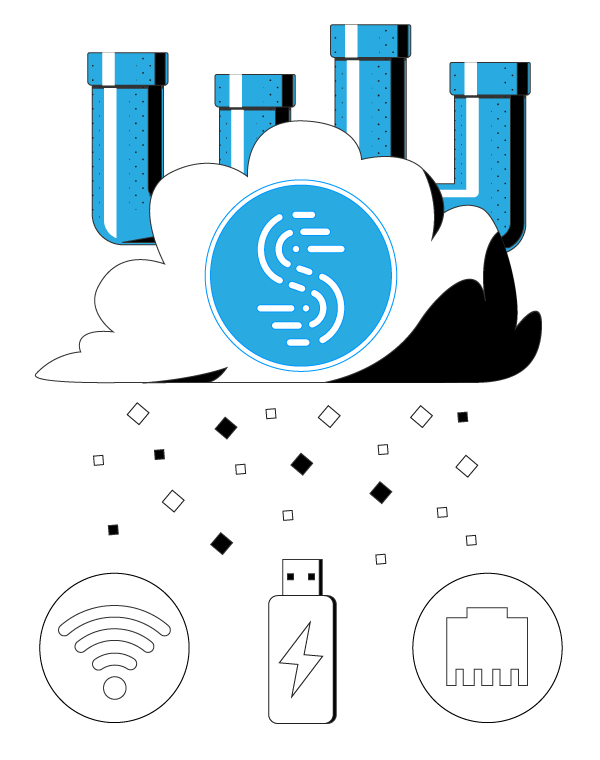 In fact, Speedify can combine several connections to provide you a faster-than-before network. And that’s not all – Speedify monitors the connection quality to ensure you get a fast connection consistently. 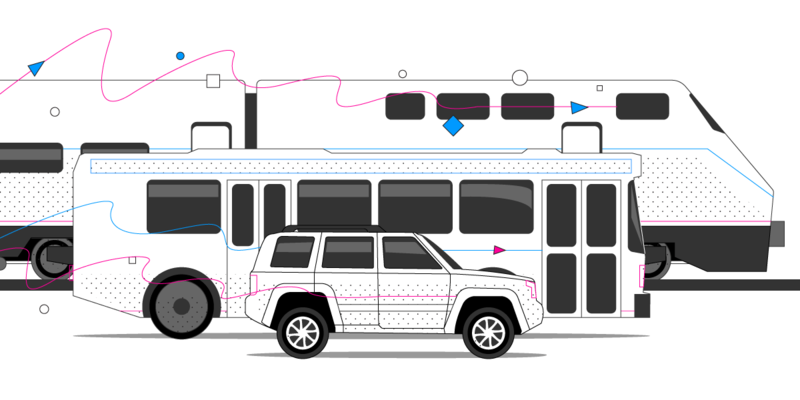 If one of your connection goes down, it will reroute all the traffic through the other connections. This way, you can continue to use the internet like nothing happened. Once the dropped out connection boots again, Speedify will reconnect you to it – it is all automatic and in the background. You don’t have to do anything. Make sure you don’t have an unprotected Android experience. Use Speedify and stay secure.